Petite Planet: Handmade Felt Wall Globe! 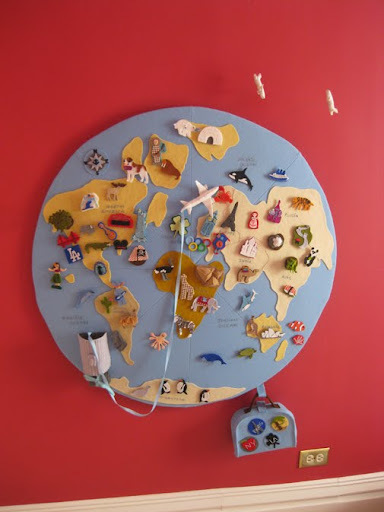 My jaw literally dropped when I saw this magnificent felt wall globe! I love when crafty parents make amazing, interactive learning tools like this for their kids! 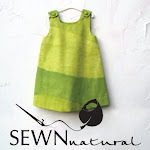 You must take a field trip to this fabulous blog, Cup of Coco, to read all about how this designing mama created this masterpiece... and to see more in depth pictures of this charming world. I saw this on Design Mom awhile ago too and have written to Cup of Coco twice to see if I could buy one - it's so fabulous. This is one of the coolest art projects that I have seen. i want one for my house. Ditto- if you hear of someone selling them... I have my wallet open!